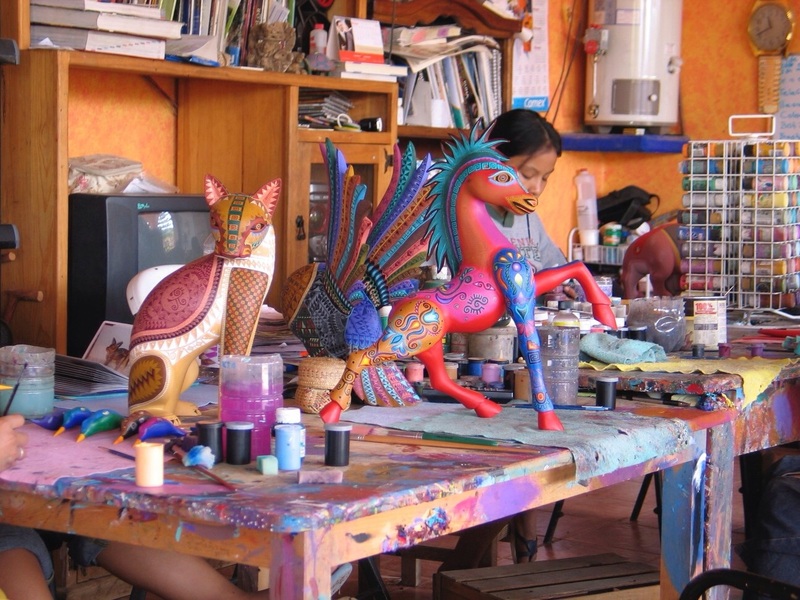 The magical alebrijes workshop of Jacopo Angeles in Oaxaca. 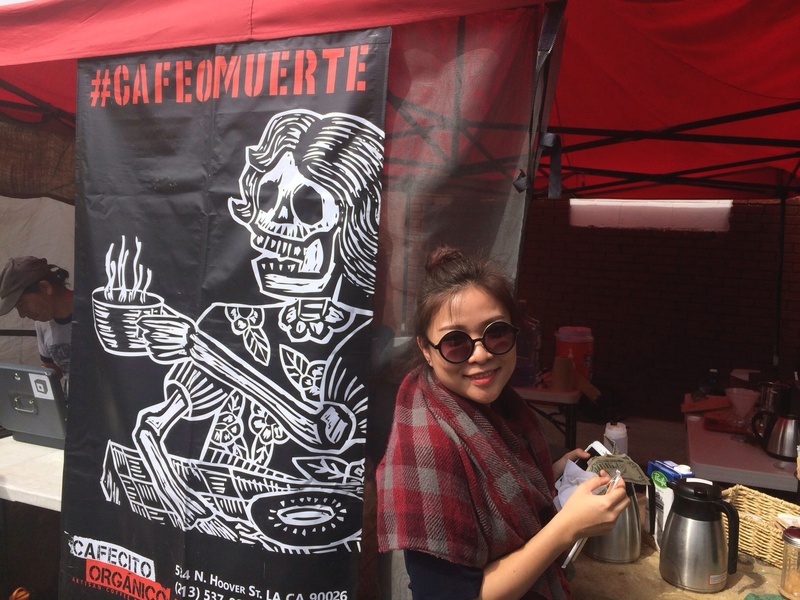 “Exactamente, amigo,” lamented Gabriela into her tequila. Ouch, Mr. Ross. 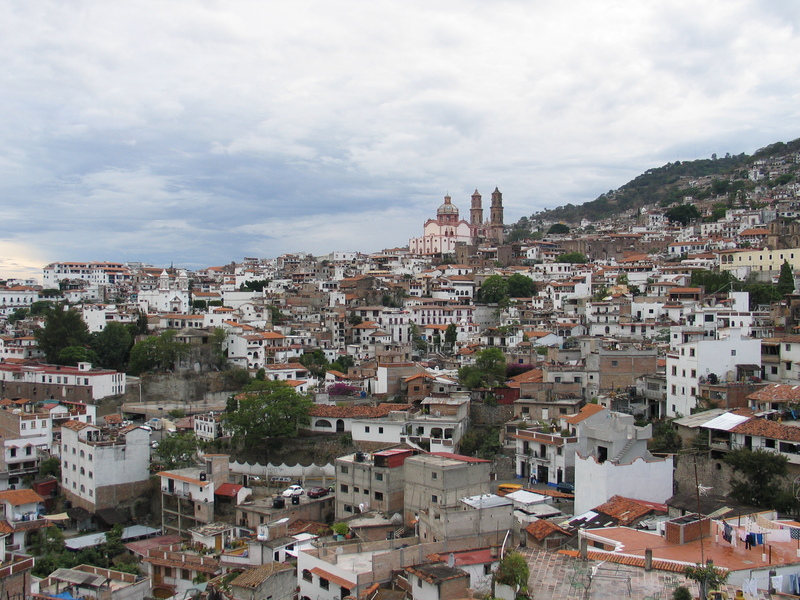 The magical city of Taxco. In 27 years directing Southwest Chamber Music the two questions I’ve received with the most frequency are “How to you decide on your concert programs?” and “How did you learn about the music of Carlos Chávez?” Some recent posts have offered clues to the answer of the first question and it needs the more complicated response of the two questions. 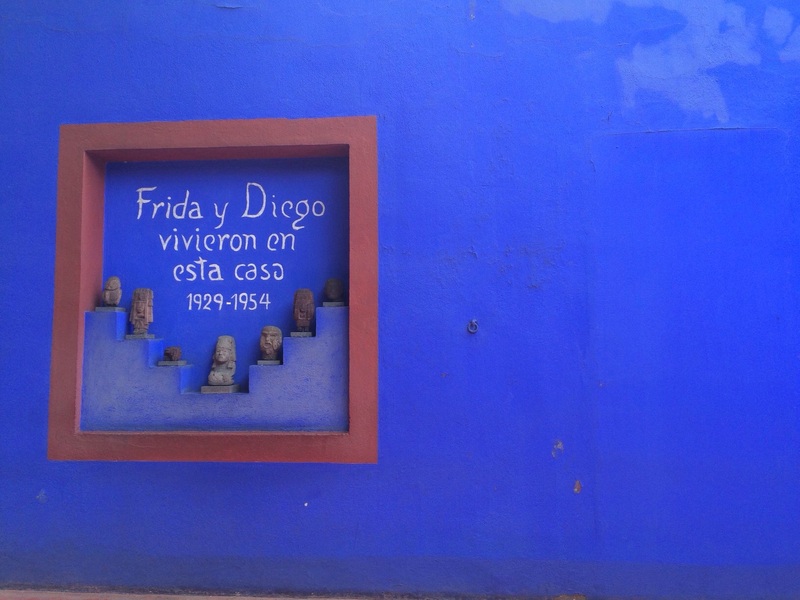 But to answer the question about Carlos Chávez is not so difficult. And I’m old enough now to enjoy the memories that make the answer delicious.